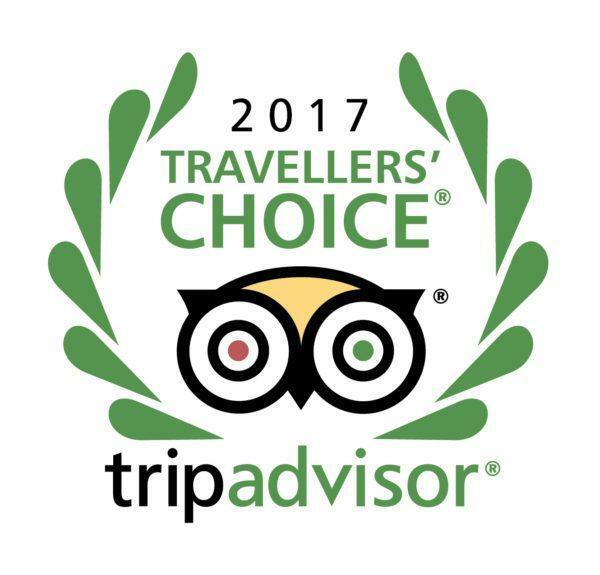 Basecamp Hotel is the happy winner of the Travellers’ Choice for Trip Advisor in 2017. 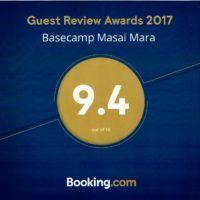 This is the fifth year in row Basecamp Hotel in Spitsbergen has won this prestigious award in Bed & Breakfast Category. 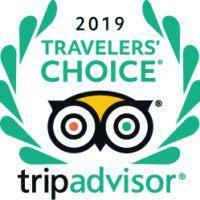 This year we are on the 4th place of all Bed & Breakfast hotels in Norway!